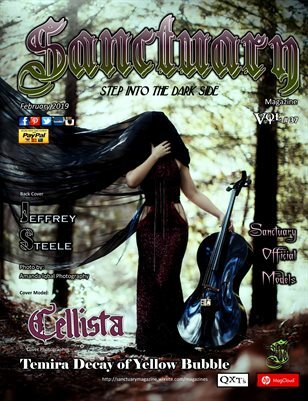 Established 2014, Sanctuary Magazine is a magazine that caters to the dark side. featuring established as well as new upcoming models, fashion designers, interviews & reviews, entertainment & art, profiles,underground lifestyle articles and events,we at Sanctuary welcome all. 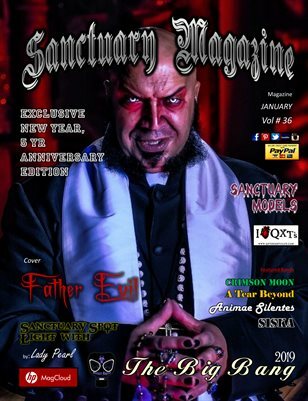 Published by King Jay and Queen Gotica, Sanctuary Magazine will be America's new outlet to the dark side.